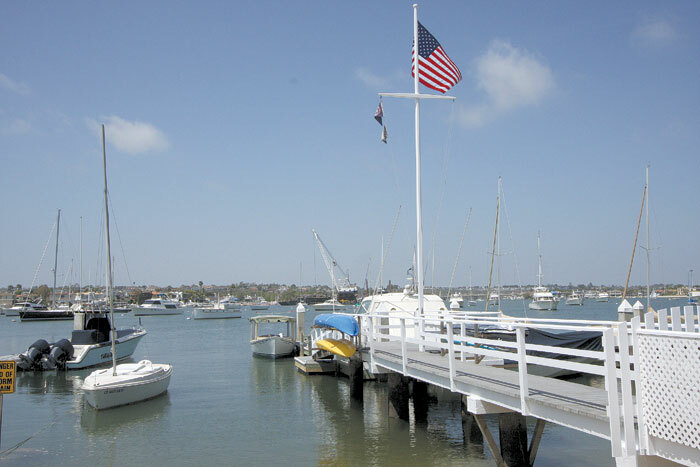 NEWPORT BEACH — The Newport Beach City Council voted to amend the municipal code to allow residential pier owners to rent out their docks, during its Jan. 22 meeting. At that meeting, the majority of speakers supported a fee increase but said the city’s plan was inflated. Unlike last year’s meeting, which drew hundreds of waterfront homeowners with docks to council chambers to protest the fee hike, only two residents addressed the council at the Jan. 22 meeting. Bonnie McClellan asked the council to pull the item and asked that a study be conducted on how renting private docks would impact the harbor. Possible increased pollution in the bay, trash and parking issues were all concerns voiced by McClellan. “Noise is another issue, because people renting the docks don’t know the neighbors, don’t care if they are louder and don’t realize the water magnifies this,” she said. Councilman Mike Henn and Mayor Keith Curry both said that the issue was one of property rights and said they believe dock rentals would not cause problems. “My district is the peninsula, and I have never once received any complaints in my district from piers being rented,” Henn said. Councilmembers voted to alter the municipal code to allow homeowners to rent out their docks, do away with the $100 inspection fee and create an appeals process for those pier owners in disagreement with the city’s new rent calculations. Councilwoman Daigle cast the lone dissenting vote, and Councilman Ed Selich recused himself.